Last night DJ Khaled took to Snapchat (of course) to show off the new Yeezus goods he was given by Kanye West and Kim Kardashian, while being sure to thank them both in the process. In typical Khaled fashion, he could barely contain his excitement as DONDA art director Joe Perez hand-delivered the packages. 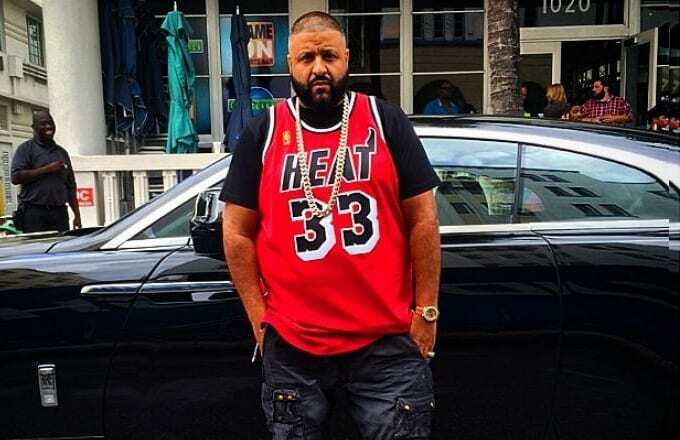 In another brief video, Khaled shows off his new threads, which appear to include a hoodie, multiple T-shirts and possibly even a cap. This certainly adds fuel to the rumors circulating that more “Yeezus Tour” merchandise is on the way—especially now that we finally have a release date for SWISH. Check the video below for a look at the new designs and be sure to stay tuned for details.